From a single piece of equipment to your sites power reticulation, Ampcontrol’s power distribution systems are highly reliable, safe and flexible for all medium and high voltage mining, refining, renewables, traction, power utility and industrial applications. We have five decades of experience designing, manufacturing and servicing high voltage electrical solutions that improve safety, maintain efficient options and meet stringent regulator requirements. We don’t just manufacture power infrastructure, we partner with you to integrate our equipment into the electrical system and provide lifecycle management support to ensure optimised performance and safe, reliable power generation and distribution. 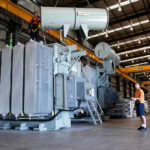 To ensure your operations can continue efficiently, and assist with reducing capital expenditure, we can also supply a range of reconditioned substations, transformers and cables for sale or short or long term hire. 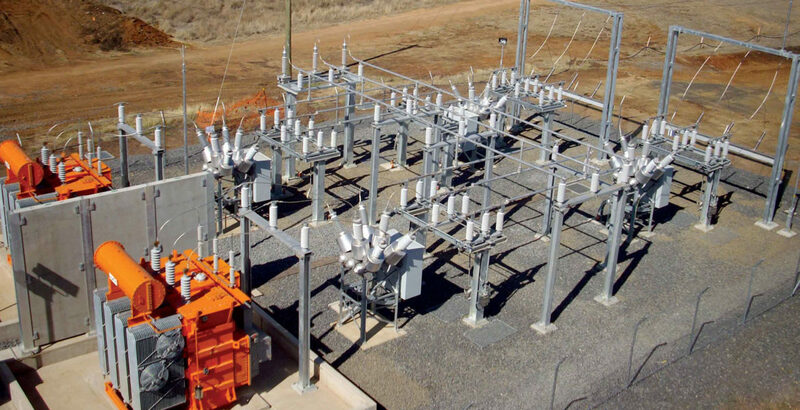 Our customised substations and switchrooms offer fixed and mobile solutions for a range of medium and high voltage aboveground applications. Our range included relocatable and modular substations and transformers, containerised substations and switchrooms. We provide power infrastructure for medium voltage and high voltage utility scale solar, wind and remote area power projects. 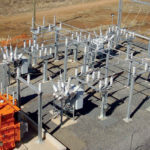 Our range includes: power conversion/inverter substations, substations, switchrooms, switchyards, and metering stations, powerstation control rooms and UPS systems, transformers. 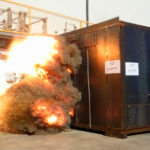 We are preventing uncontrolled or catastrophic failure of enclosures under arc fault conditions through testing and our unique venting solution.